One of GEO’s greatest resources is our staff, both at home and abroad, and among the most treasured of these are our site directors! Whether with us for a couple of years or a couple of decades, our site directors are instrumental in the experiences of GEO students in so many ways, and there are no words to express our gratitude for all they do. It is thus with great sorrow that we say adios to a long-time friend and Oviedo site director for many years, Carmen Arrue. We know she is excited to begin her well-deserved retirement, and she is leaving the GEO Oviedo center in capable hands, but she will be greatly missed by students and staff alike! Congratulations on your retirement, Carmen, and thank you for your many years of service! 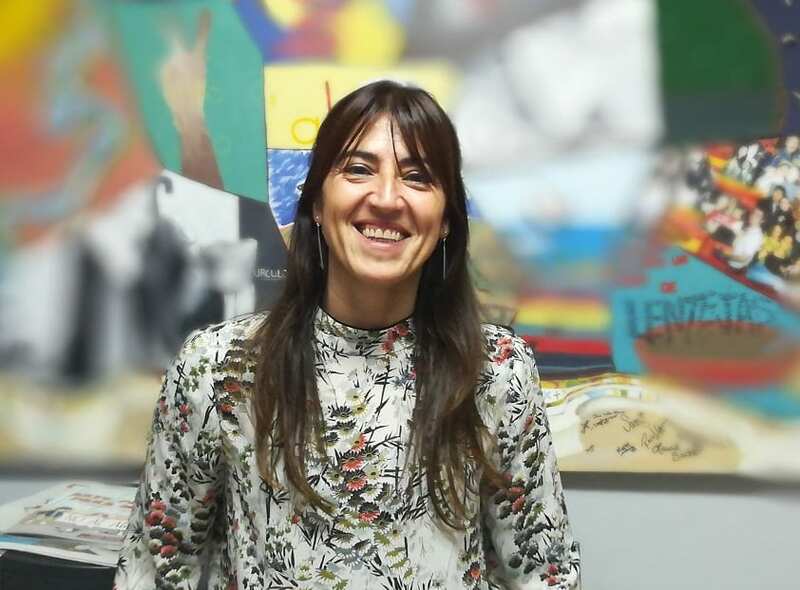 It is our great fortune that Silvia Pérez will be stepping into the position of GEO Oviedo Site Director this year, but she is not new to GEO or to Oviedo! 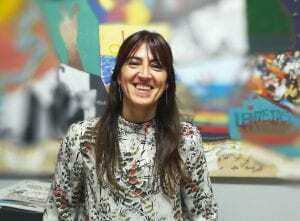 In fact, she was born in the region, graduated from the University of Oviedo, and has worked with GEO for over a decade in various capacities. 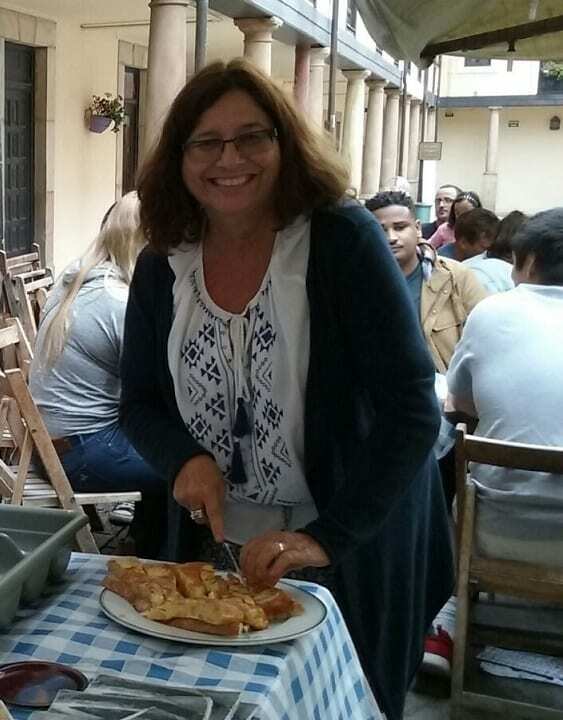 Having worked closely with Carmen for many years, Silvia is very knowledgeable about all that her city, region and country can offer GEO students and partners, and she is excited to share it! For more about Silvia in her own words, please read on! Tell us about yourself, Silvia! “I am a native of Asturias (born in Oviedo) and a graduate of the University of Oviedo, I studied abroad in England as an Erasmus exchange student and got bitten by the travel bug ever since. GEO agrees, and we’re excited to have you in this role, Silvia! What are some things you’re excited to tackle? That’s great, Silvia, thanks! But you can’t work all the time – what do you do for fun? Awesome! What are some reasons you love Oviedo/Spain and recommend it for students? Asturias is located in the north of Spain so we have about 208 miles of coastline with beautiful beaches. It borders the Cantabrian Mountain range to the south and the Picos de Europa mountain range to the east, so we also have high mountain peaks of 8,700 feet practically one hour away from Oviedo. All that, combined with lush green landscapes of the central valleys, makes Asturias the Spanish “Natural Paradise”. Oviedo, the capital of Asturias, offers all the amenities of urban life: an active cultural offer, shops and trendy stores, sidewalk cafes, night life, etc. At the same time it also offers the advantage of a small contact city which is pedestrian friendly, clean and safe. It is the perfect place to study Spanish and immerse in the culture because the people are friendly, only a few of them speak English and we don’t attract mass tourism. It is still “a hidden jewel”. Thank you and congratulations on your new role, Silvia! We can’t wait to see what the future brings for you and Oviedo! Learn more about GEO Oviedo and the programs available here.